Molly is an American homebirth midwife, reproductive health advocate, and educator, specializing in supporting pregnancy loss and abortion. She works with a full spectrum of reproductive experiences and supports individuals and families in finding the best options for themselves, including traditional, home- and plant-based alternatives. She teaches workshops on a variety of subjects within alternative reproductive healthcare aiming to provide empowered support for our complicated and fluid reproductive lives. She has taught hundreds of people the art and science of alternative fertility management, honoring its roots, and exploring its potential to change the way we relate to our bodies, our fertility, and our bleeding. She also loves catching babies and supporting birthing and postpartum families. 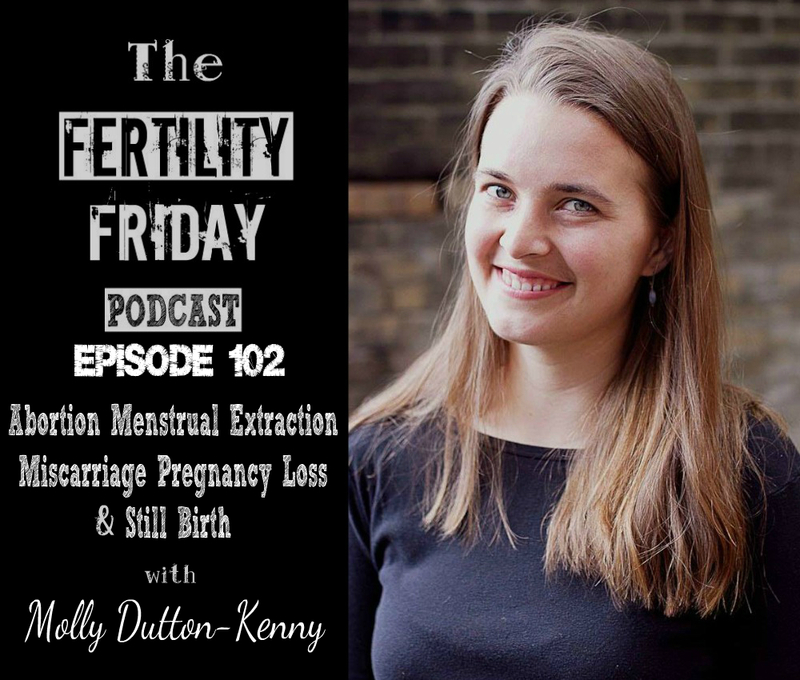 In today’s show, we talk about abortion, miscarriage, pregnancy loss, stillbirth, and menstrual extraction. We talk about the role midwifery care plays in helping women to manage these devastating life events. Please keep in mind that in today’s episode we are talking about extremely difficult and sensitive topics. If you have experienced pregnancy loss of any kind this episode may be triggering for you. What is a Full Spectrum Doula/Full Spectrum Midwifery? What is menstrual extraction, and in what situations can it be used? What role can menstrual extraction play for athletes, early abortion, and miscarriage? How did the introduction of hormonal contraceptives impact the prevalence of menstrual extraction? Thank you for such an open, beautiful conversation. I learned so much and the episode was super powerful, particularly Molly’s own experience. Thank you for holding the space for this. Thank you so much Pamela. So glad you enjoyed this episode. Molly is an amazing woman and I’m so grateful we were able to have such an open and honest discussion about pregnancy loss.